School’s out soon! What are you doing this summer? 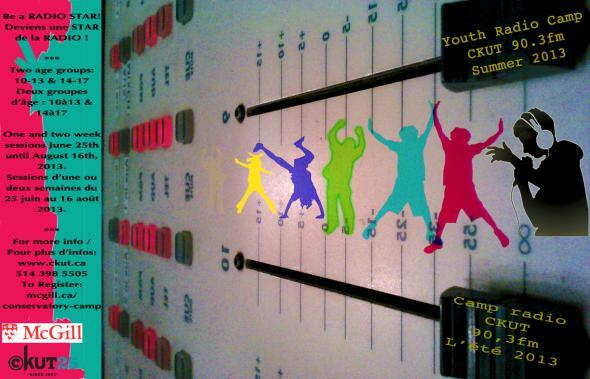 CKUT once again is offering our awesome Youth Summer Camp! Learn how to DJ! Host a live radio show! Produce your own radio documentary! And more!